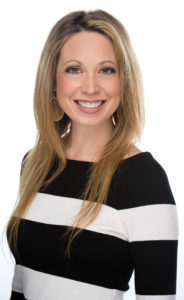 Welcome to Jen Smith Homes with Keller Williams Realty! I have been so blessed to have had the opportunity to work with the Vanessa Leonard & Associates Real Estate Team at Keller Williams for the past 2 1/2 years. In all my years of real estate, I have to say these past several years were my favorite. I will certainly carry many sweet memories with me from that experience for a lifetime! With that said, this new year comes with a new beginning! 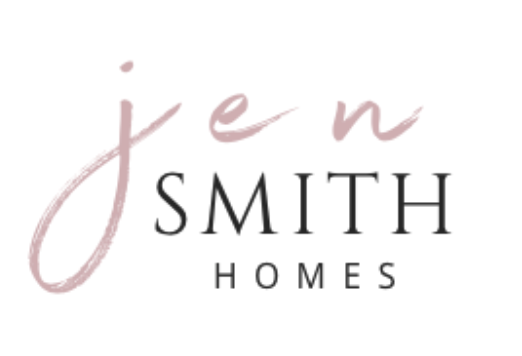 This January, I will be launching my own team, “Jen Smith Homes” at Keller Williams. I am excited to continue servicing my clients with excellence and integrity in all of their real estate needs! 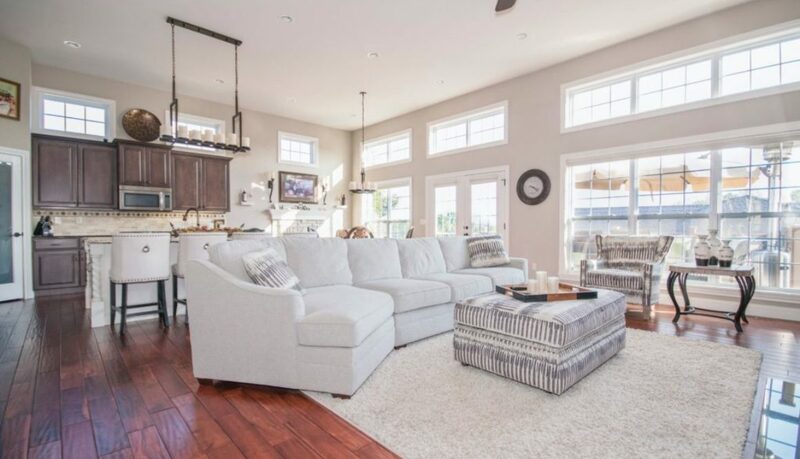 If you or someone you know plans to buy or sell real estate this year, I would love to help!